We, the International League of Peoples’ Struggle, wish to express our admiration and support for the European Center for Constitutional and Human Rights (ECCHR) for beginning the process to indict members of the Bush administration by filing criminal complaints against the architects of the US torture program carried out by the CIA. The torture program has been admitted by US President Barack Obama and the US Select Committee on Intelligence which made findings and conclusions on the basis of 6.3 million pages of official documents and other evidence. 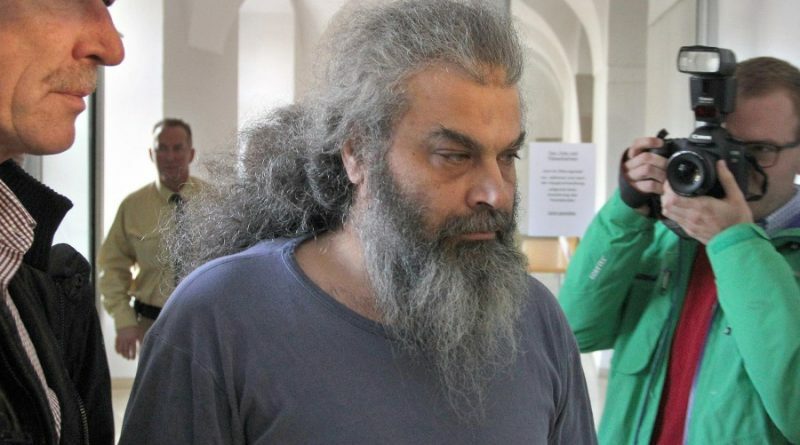 The ECCHR focuses on the case of the German citizen Khalid El-Masru, who was abducted by CIA agents in 2004 when he was vacationing in Skopje, Macedonia. The CIA agents mistook him for an alleged “terrorist” and tortured him at a secret prison in Afghanistan. Among the kinds of torture inflicted on him was being sodomized with a drug. He also came to know about the various forms of torture done to other prisoners in the secret prison identified as Cobalt in the CIA torture report. He was illegally detained even after the US authorities learned that the CIA had been torturing the wrong man. Michael Ratner, President Emeritus of the New York-based Center for Constitutional Rights, and Chairman of the ECCHR, has asserted that Cheney and other high US officials in the Bush administration have no defense for the acts of torture, and should be indicted. The ILPS has high confidence in the integrity and competence of the ECCHR lawyers. Michael Ratner was an amicus curiae in the successful human rights case filed in the US by Prof. Jose Maria Sison and others against the estate of the fascist dictator Marcos. The counsel of Sison was Paul Hoffman of the American Civil Liberties Union. The case ran from 1986 to 1996. Wolfgang Kaleck was a member of the panel of lawyers that took up the case of Prof. Jose Maria Sison against the Council of the European Union and succeeded in removing his name from the European Union list of so-called terrorists. The legal panel was led by Jan Fermon. The case ran from 2003 to 2009. Read Criminal complaint against Bush era architects of torture from the ECCHR website.